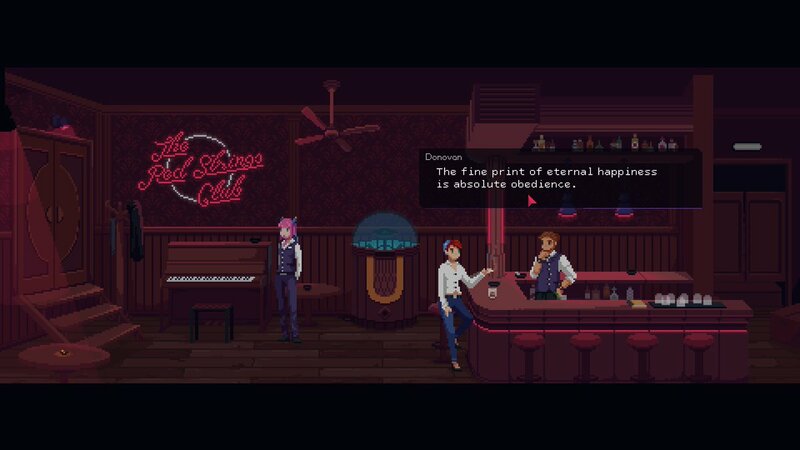 Developer Deconstructeam and publisher Devolver Digital have announced the release of The Red Strings Club. The Red Strings Club is a cyberpunk narrative title about fate and happiness featuring the extensive use of pottery, bartending and impersonating people on the phone to take down a corporate conspiracy. The game is available on PC via Steam, GOG, and Humble with a 15 percent off launch discount through Jan. 30. There is currently 1 member and 169 guests on the website right now.